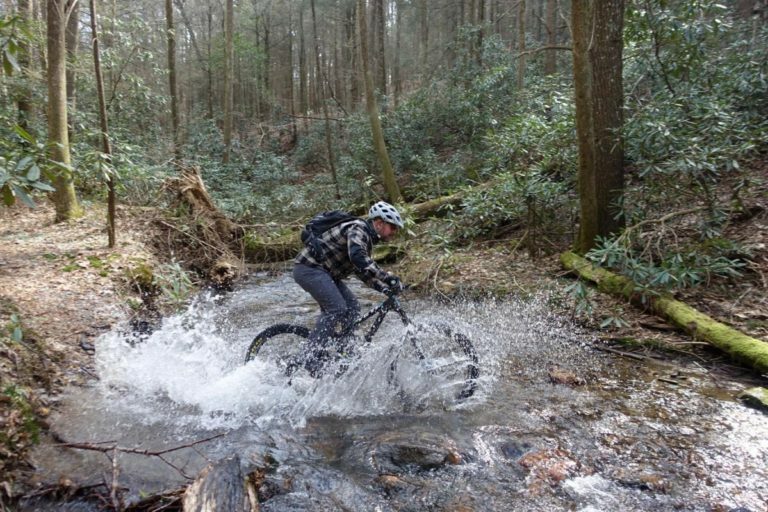 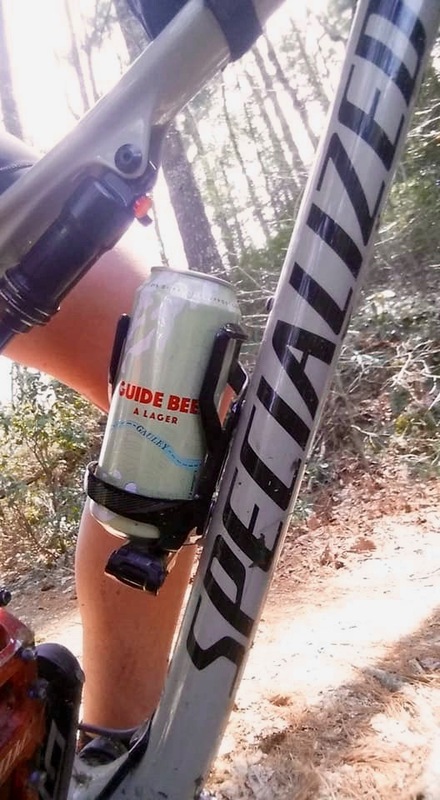 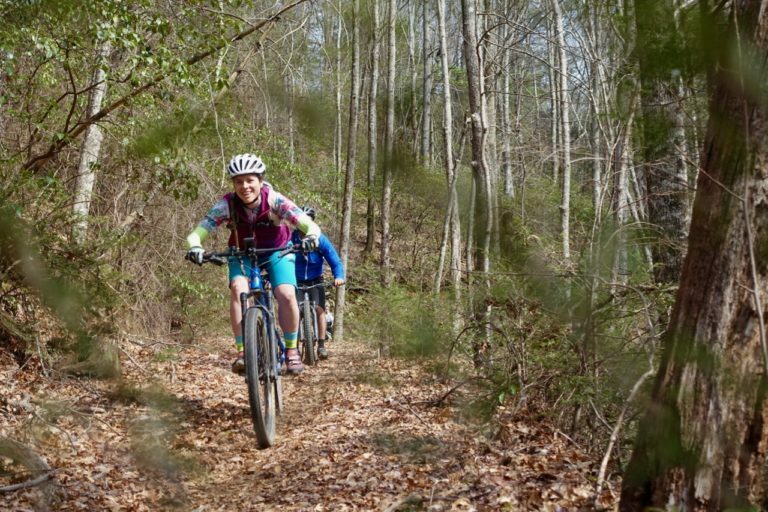 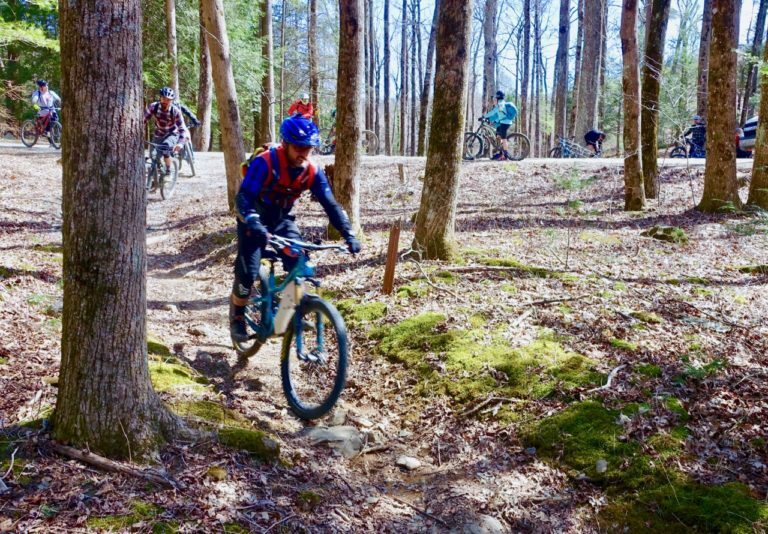 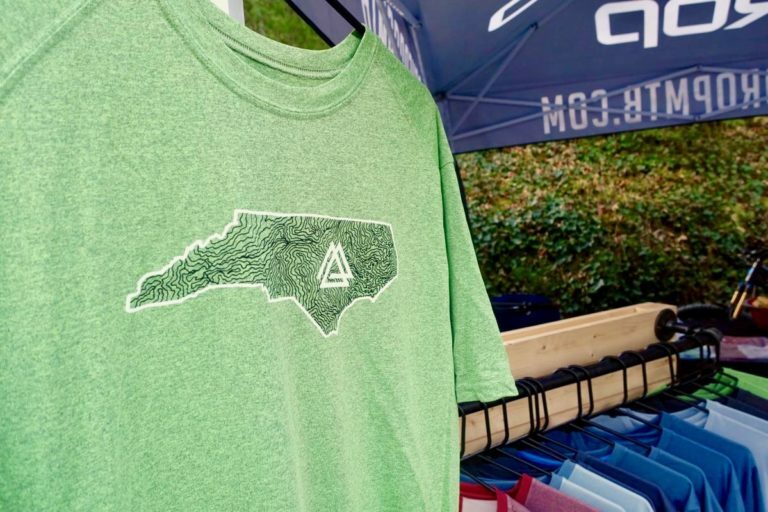 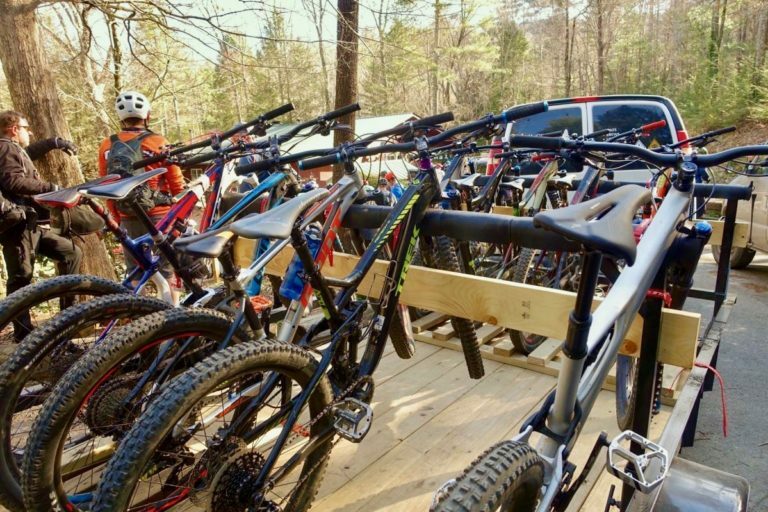 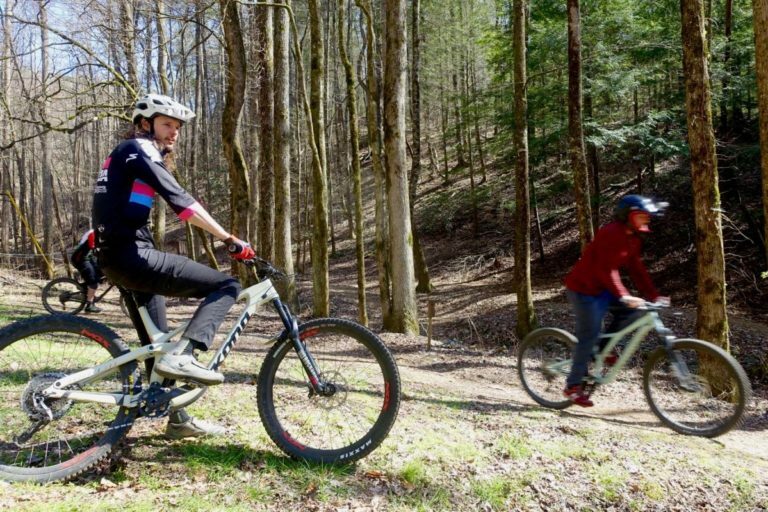 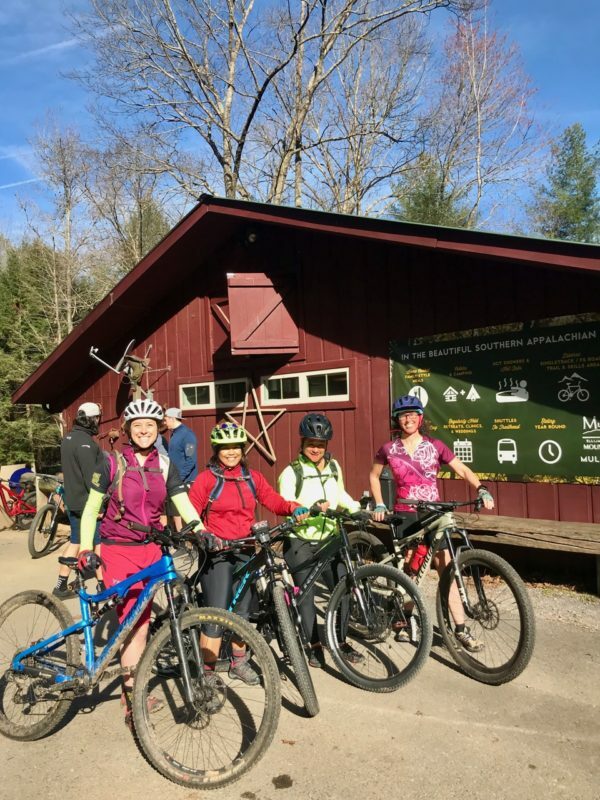 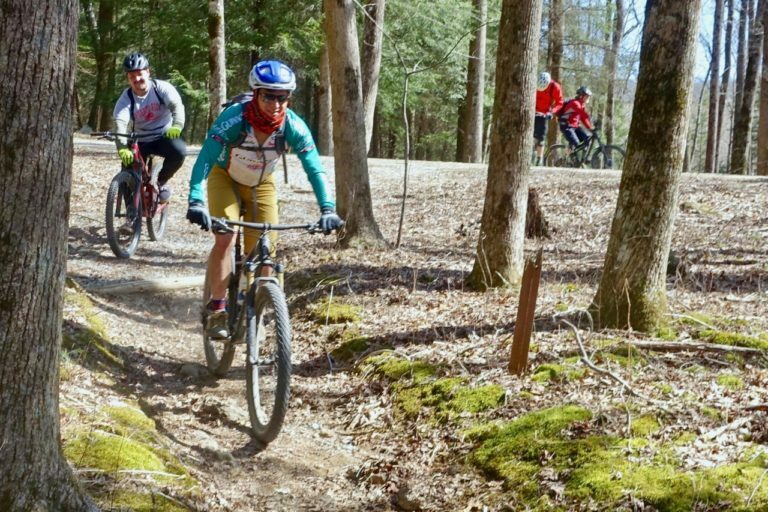 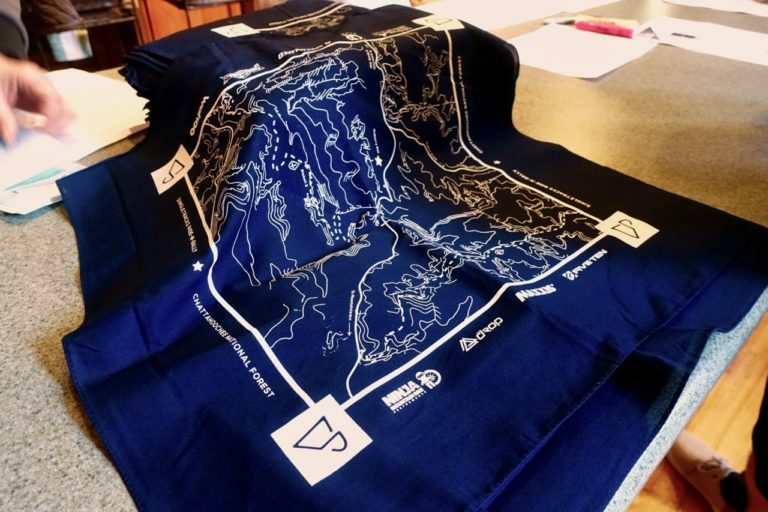 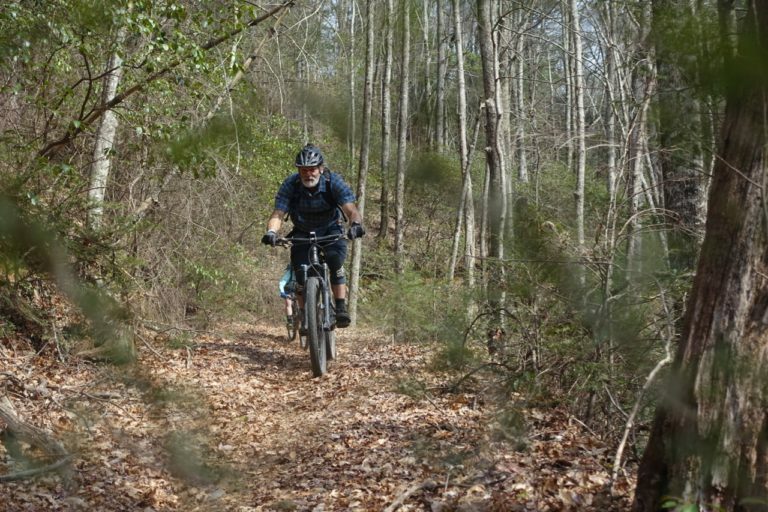 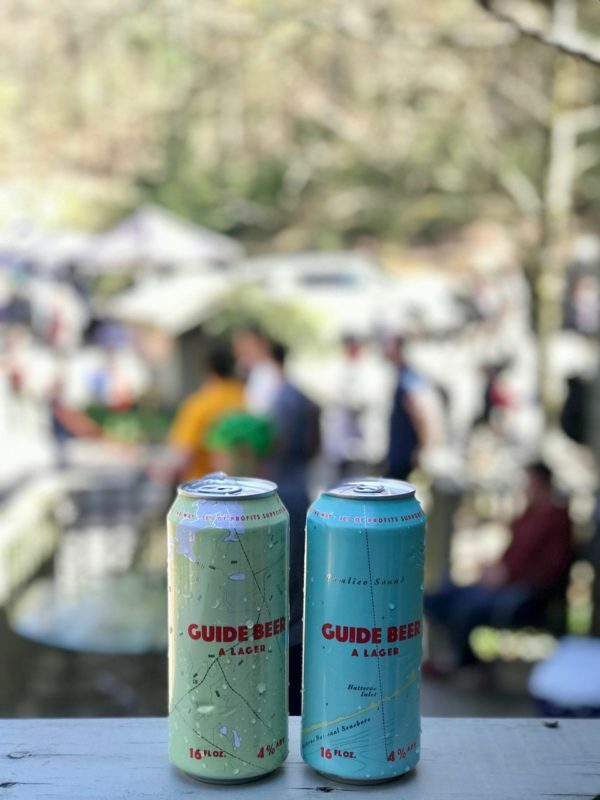 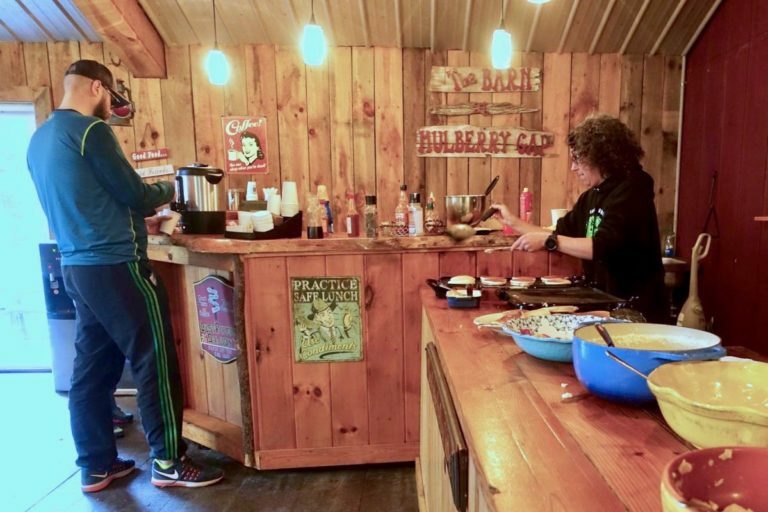 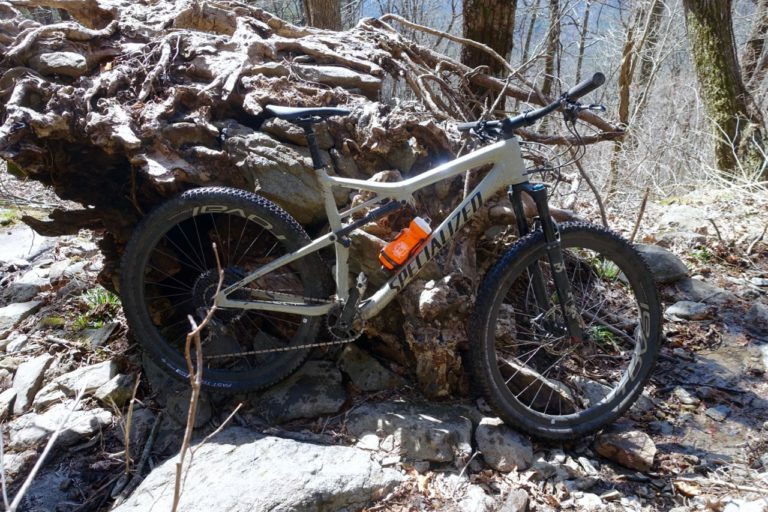 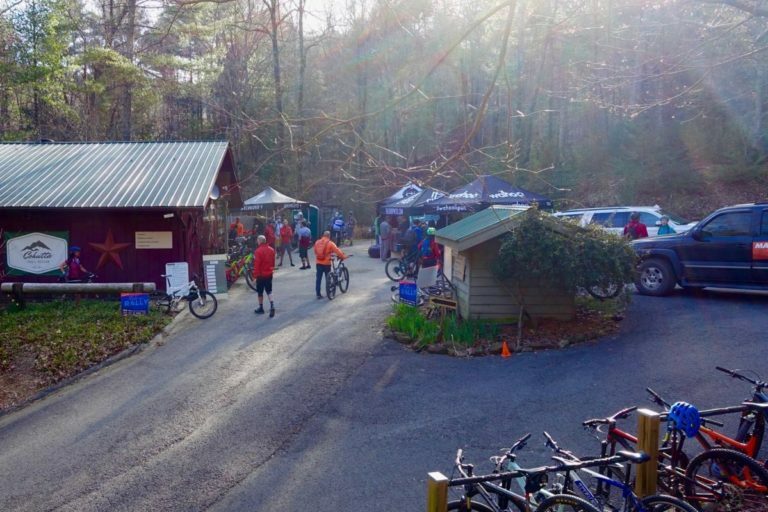 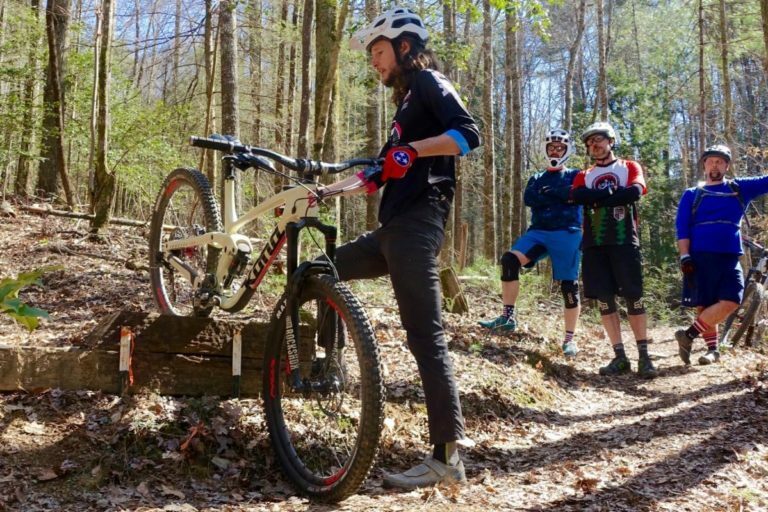 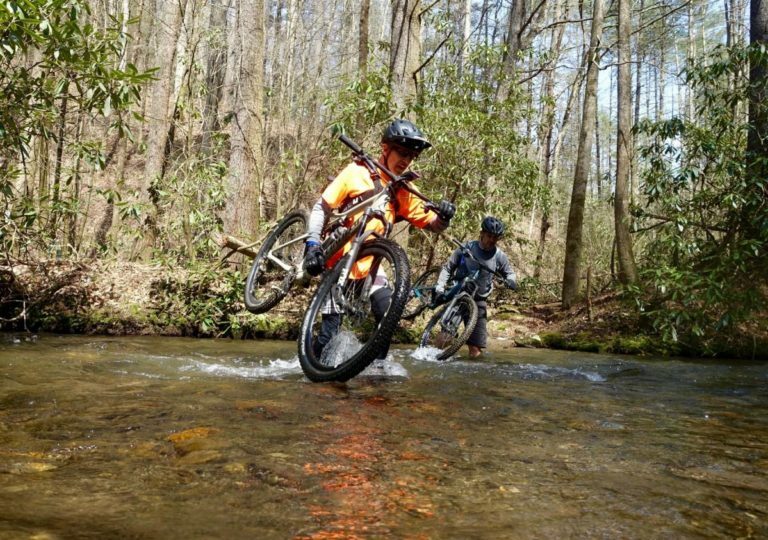 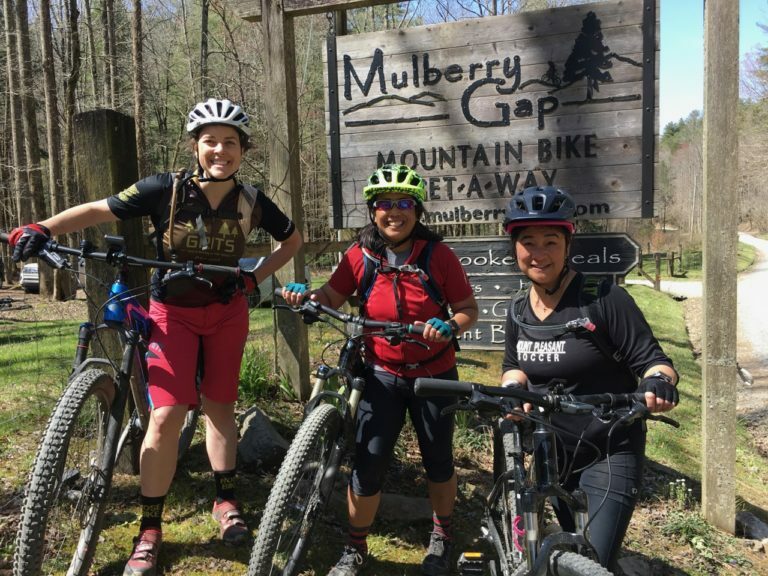 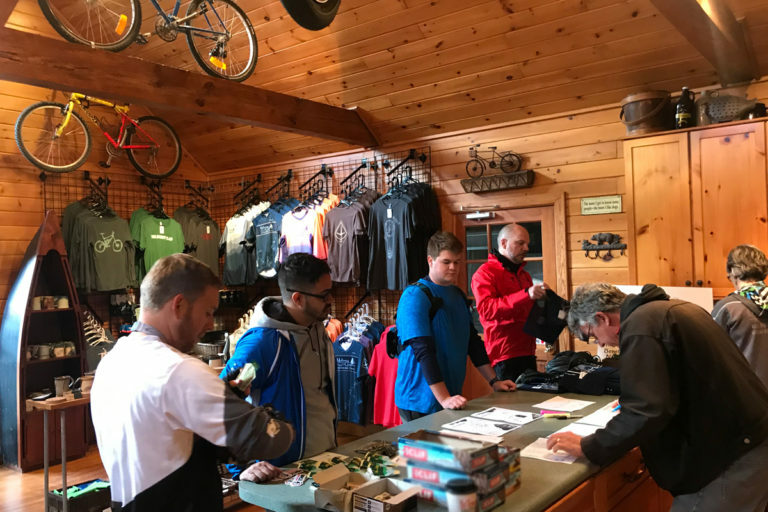 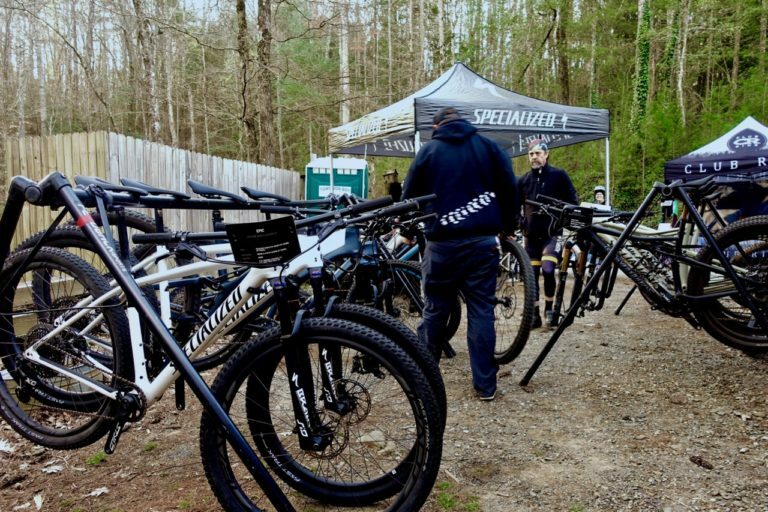 The Singletracks Ride-N-Rally took place March 23-24, 2019 at Mulberry Gap near Ellijay, GA, and we had a blast! 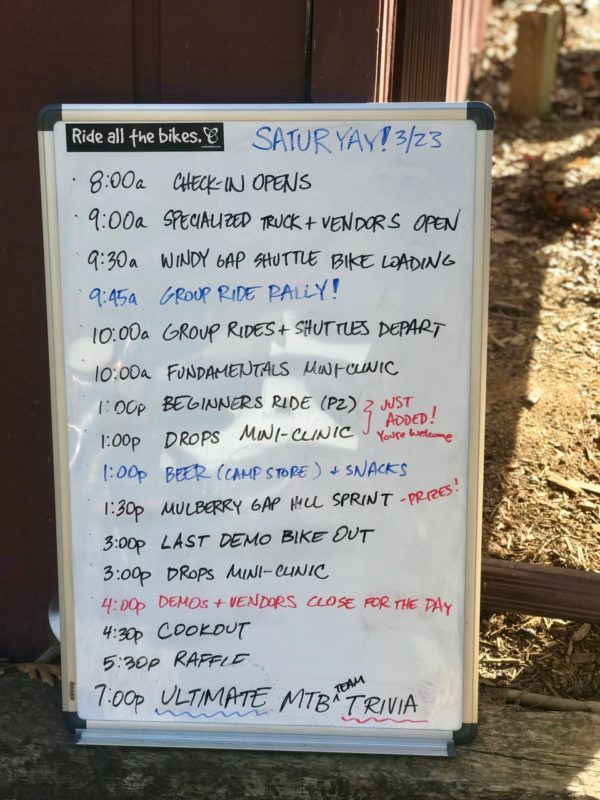 Here are the highlights from this year’s event. 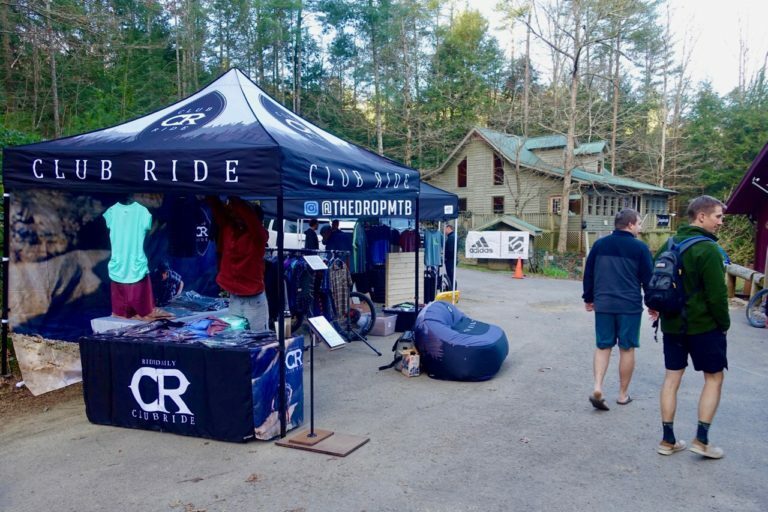 Raffle winners went home with awesome prizes from Club Ride, The Drop, and Five Ten. 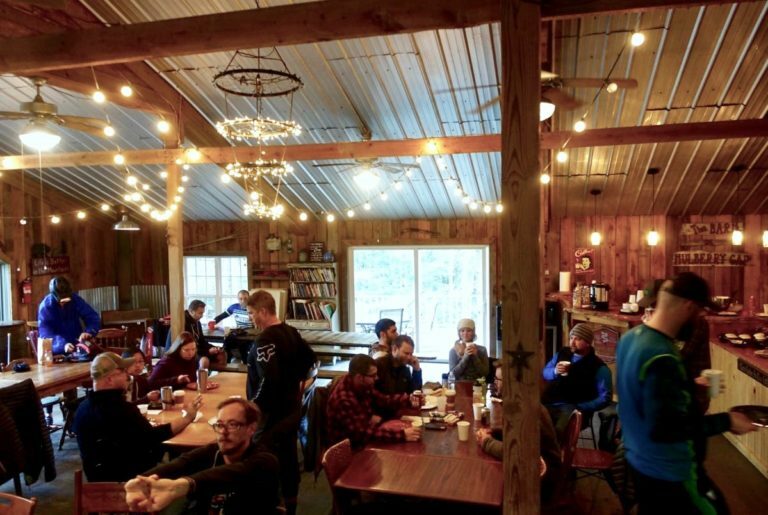 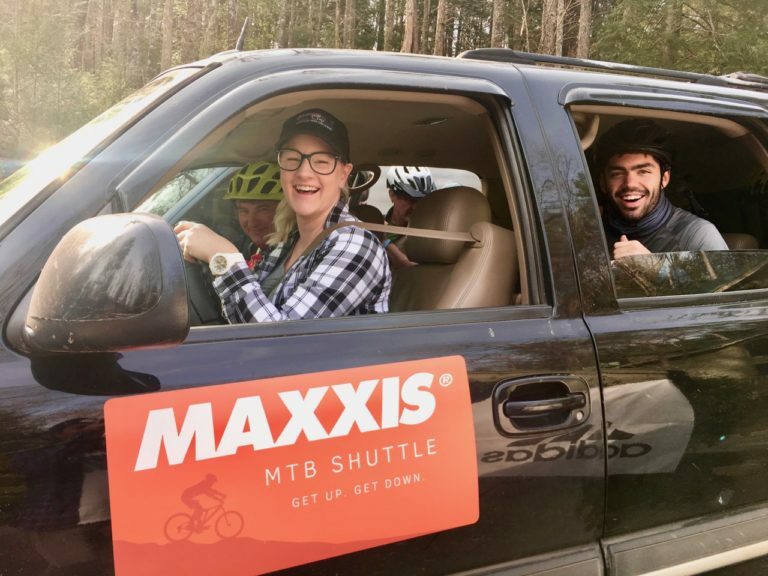 Maxxis shuttled riders to Windy Gap for an epic gravity ride. 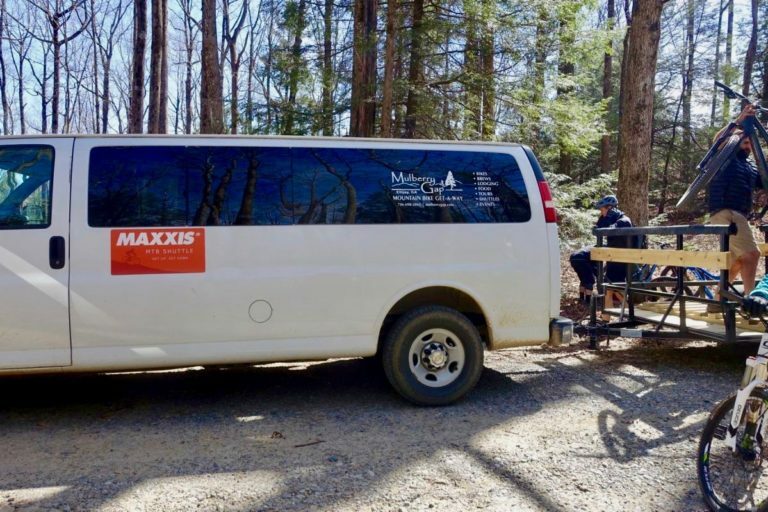 Thanks for the lift, Maxxis! 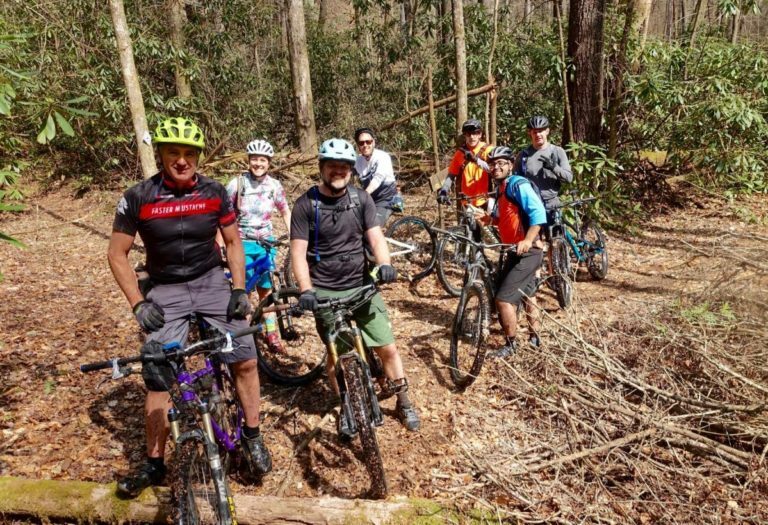 Big crew taking on Ellijay’s classic Bear Creek/P1/P2 ride, led by local Mike Palmeri of NGMBA. 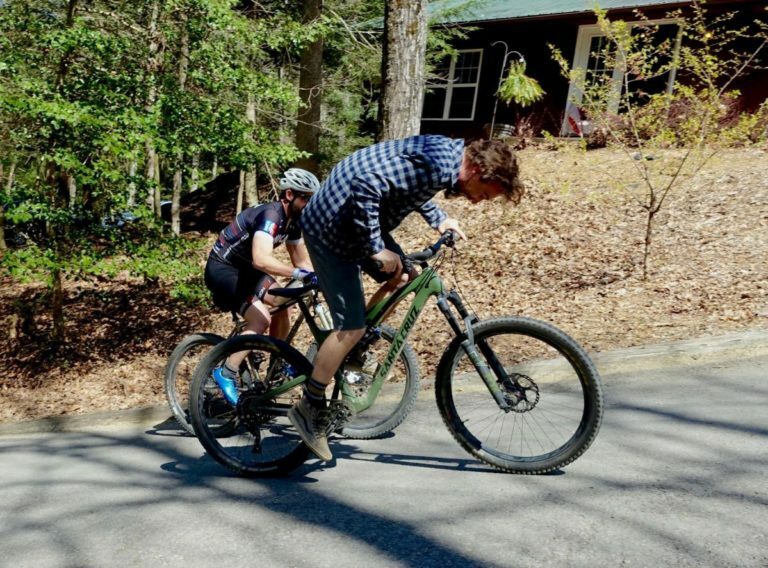 Chris gives it his all at the Mulberry Gap hill sprint for a chance to win some (more) Club Ride gear. 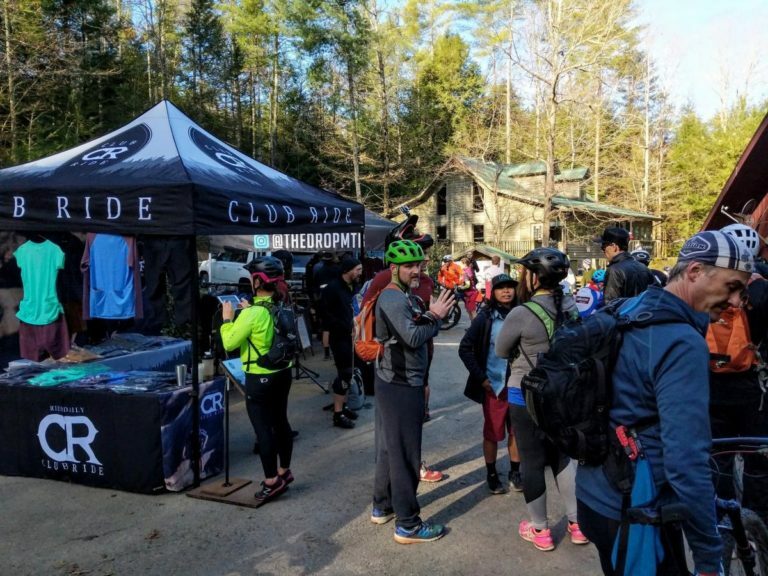 Thank you to everyone who made it out for this event! 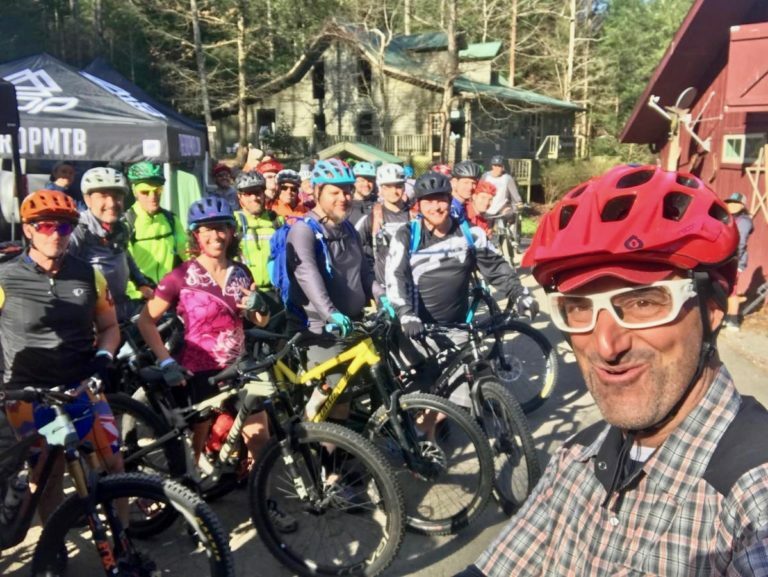 You can share your photos to this gallery where you’ll find more pictures from the weekend. 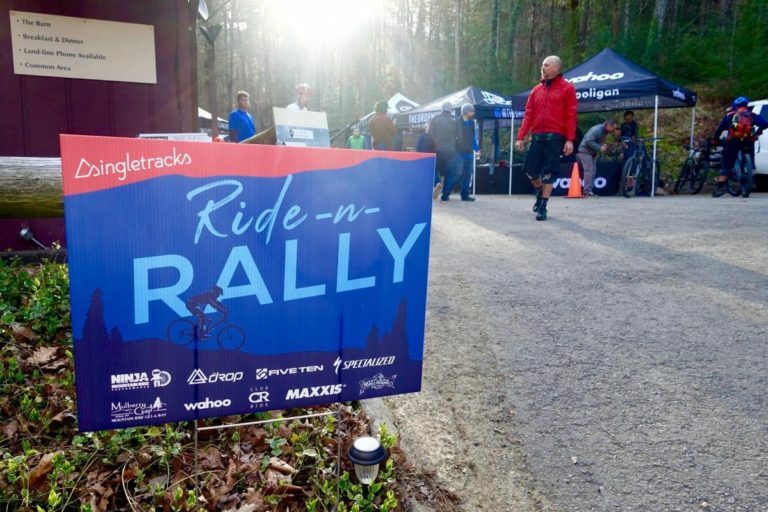 Also, we want to thank all of our sponsors for making this event possible. 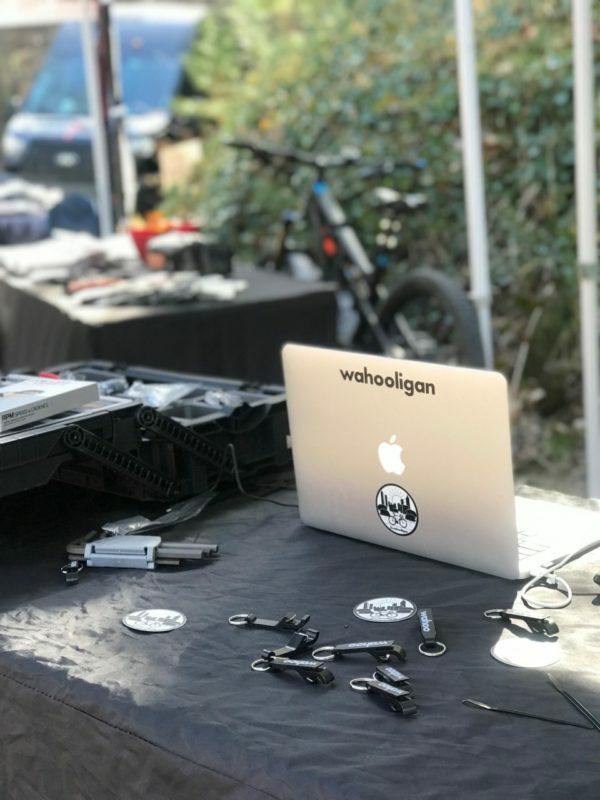 Click the links below to show them some love!